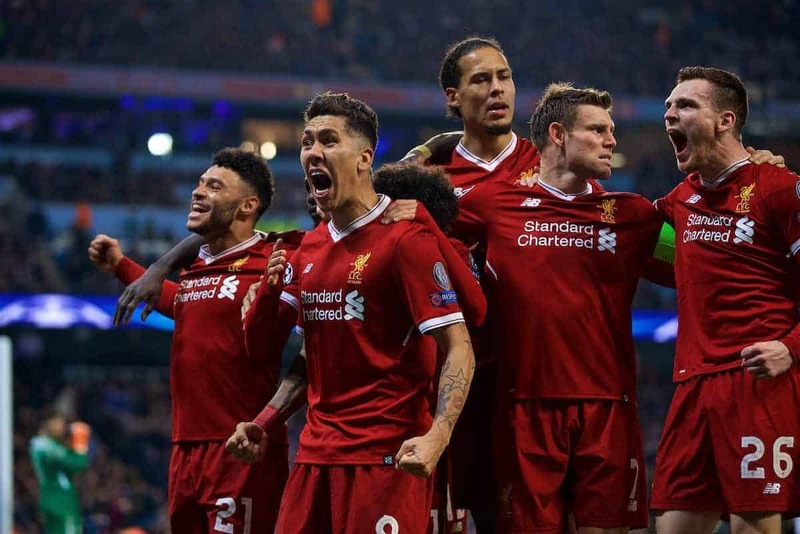 Jurgen Klopp felt Liverpool had seen off the best side in the world after beating Man City to reach the Champions League semi-finals. 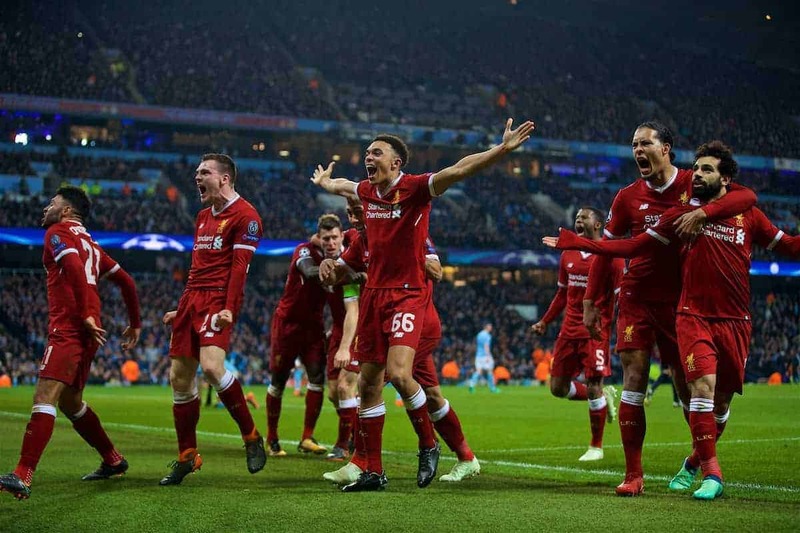 The Reds survived an attempted City fightback to win the second leg of their quarter-final tie at the Etihad Stadium 2-1 and prevail 5-1 on aggregate. An early Gabriel Jesus goal ignited City’s comeback hopes but, after having a Leroy Sane effort wrongly disallowed, the hosts tired in the second half and were finished off by Mohamed Salah and Roberto Firmino. Reds boss Klopp said: “I really think they are the best team in the world at the moment but I knew we could beat them. We completely deserve to be in the semi-finals. “You can imagine Pep [Guardiola] was not happy with the [disallowed goal] but we’ve scored five goals against Man City and only conceded one. These numbers are usually not possible. “We are now in the semis and first of all we should enjoy the moment because it’s obviously a while ago that Liverpool were in the semis. It was a while ago that I was in the semis! City packed their side with attacking players in the hope of engineering a turnaround but the Reds held off a barrage of pressure. Klopp said: “City took a risk with their lineup but I always knew we had the chance to score one or two. “The boys found a solution and we had two or three moments in the first half – the best one in the last minute of the first half. Klopp was reluctant to speak about how his side measure up to the best in Europe. He said: “I have absolutely no interest in comparing us. Barcelona, Bayern, Real Madrid, they’ve won everything in the last 20 years. In the same time we pretty much didn’t win anything as a club. “You will not become a winner overnight. We only can develop. Liverpool will not be facing Barcelona in the last four after the Catalan giants surrendered a 4-1 aggregate lead to lose to Roma.